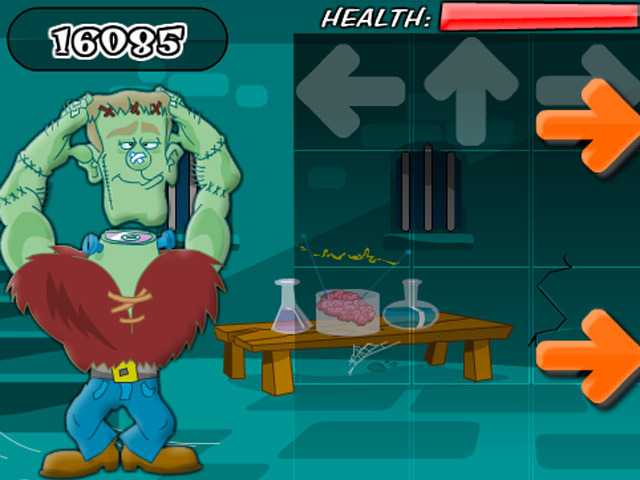 Help these Monsters Gone Wild find their rhythm after drinking too much Halloween Punch! 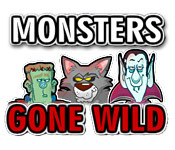 Find their rhythm and succeed!Help these Monsters Gone Wild!Help these Monsters Gone Wild find their rhythm after drinking too much Halloween Punch! 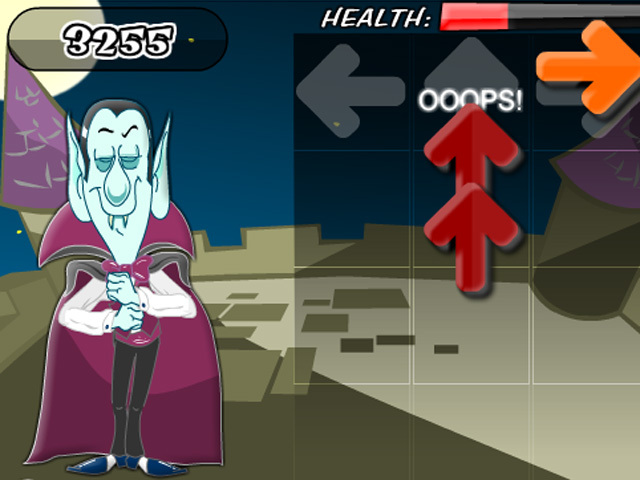 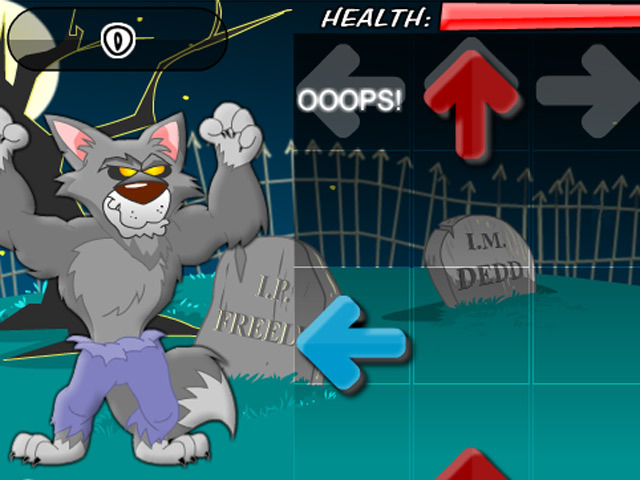 Find their rhythm and succeed in this fast-paced Arcade game.